I should of course point out that I don't disagree with a single word that unsubtle said on the matter. I agree entirely - but I did clearly say that it was external pressure not suction. Even I remember that from O level physics. I was just trying to keep it simple. I regularly had trouble with the rear caliper on my former 2012. It even had pistons and seals replaced under warranty and shortly after it gave trouble sticking again. I suppose its no coincidence that the caliper was redesigned on later models. Sometimes it helped to open the reservoir, remove a little fluid and reset the expanding gasket to its original position. One investment that I have made is a bike drier. Now when I come back, I rinse the bike off and physically dry the brakes before putting it away. It seems to have had an immediate effect. I questioned the wisdom of spending that much on a hair drier but I have to admit that I'm a convert already. no more scored pistons - never failed yet ! 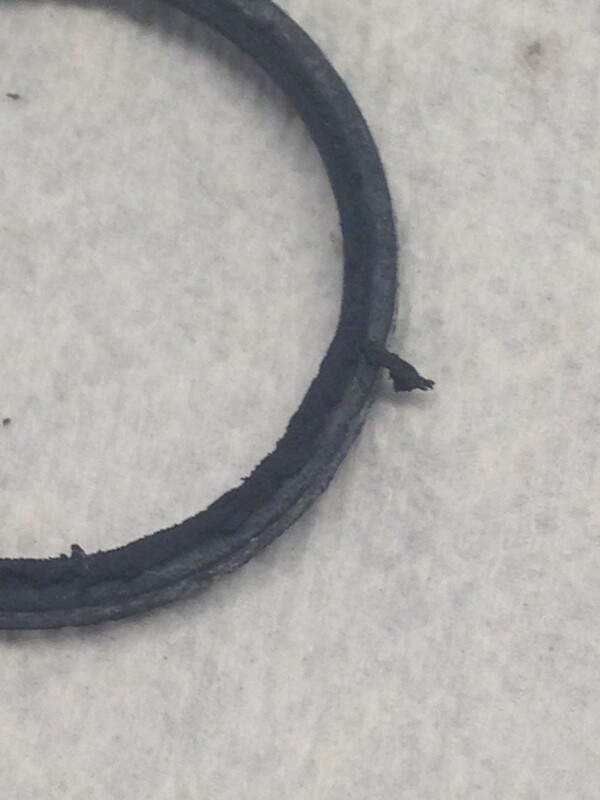 These may have had something to do with my sticky brakes. 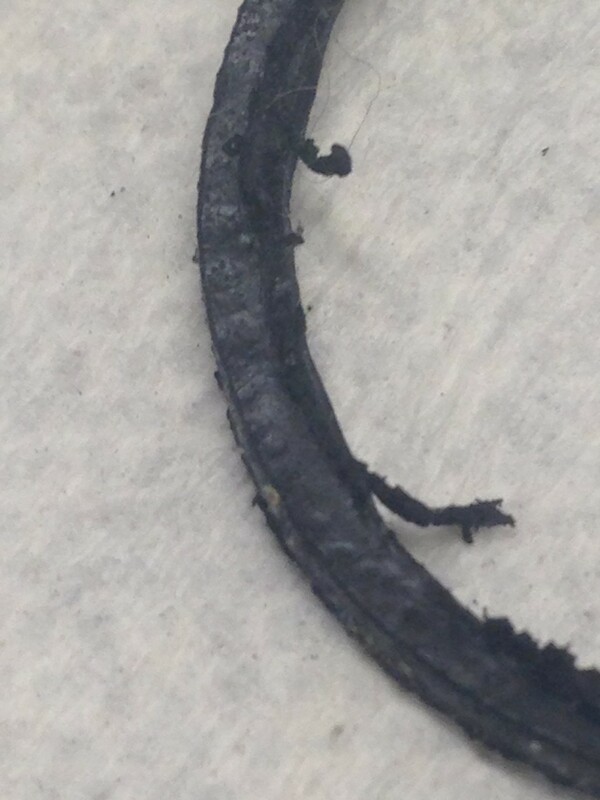 There was also some corroding in the grooves the o-rings seat in. It looks like it will clean up well enough. I'll know better when I reassemble with new parts. Now I know - going to order some this weekend ready for my prepping the bike for it's summer run out on it's holidays.